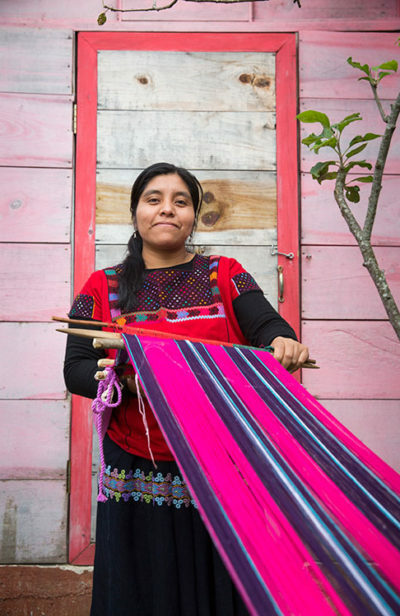 Fondo Semillas is a non-profit organization focused on improving women’s lives in Mexico. We dream of a country where all women, indigenous, mestiza, black, young, migrant, heterosexual, lesbian, mothers, and students alike, can make their own decisions and have access to health services, a decent job, justice, and happiness. To achieve this, Fondo Semillas supports groups and organizations of women. Throughout the past 27 years, Fondo Semillas has directly benefited more than 685 thousand women and 2.5 million more women, girls, boys, and men indirectly. Instead of providing a short-term solution to the conditions of injustice and inequality women face in Mexico, Fondo Semillas works to structurally fight these issues in order to modify them. Organized women themselves identify the problems they face and propose solutions. Fondo Semillas provides them with economic resources, capacity building, accompaniment, and also strengthens their abilities and alliance building, particularly regarding key actors, such as donors and strategic network building in order to position their work.